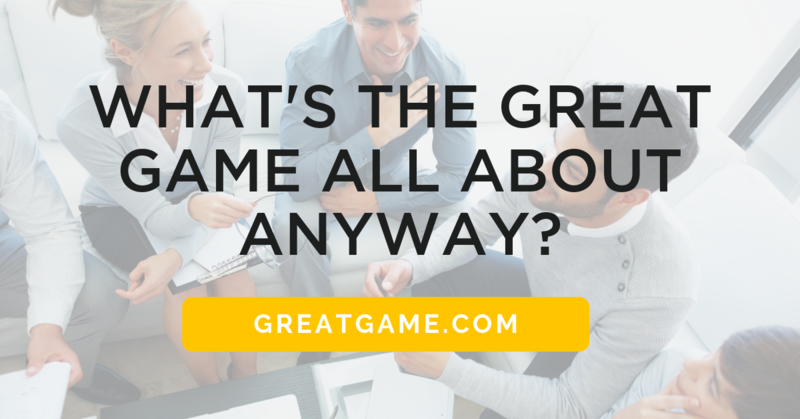 What’s the Great Game All About Anyway? The Great Game of Business® is not for everyone. It’s for business leaders looking for true transformation—those who fantasize about a business life in which others share the burdens often reserved for owners and executive staff. It’s for those who view prosperity as a journey, not just an outcome. It’s for leaders prepared to learn, teach, and share in The Game.